""If you want your proposal to ignite a busy editor's interest, read this book."" --Adrienne Hickey Senior Acquisitions Editor, AMACOM Books. JEFF HERMAN is president of his own very successful literary agency and has been profiled in Success, Entrepreneur, and Publishers Weekly. His Web site is www.jeffherman.com. 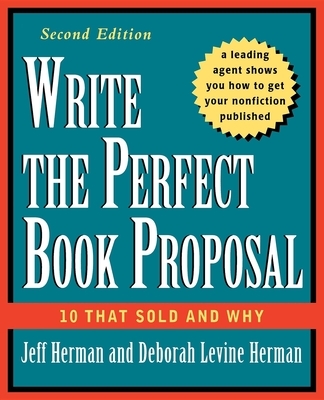 DEBORAH LEVINE HERMAN is an attorney, a literary agent, a writer, and a proficient "proposal doctor."